To help NVIDIA celebrate the launch of Super Mega Baseball: Extra Innings for SHIELD, we have teamed up with them to give away a SHIELD Android TV bundle. Included in this bundle is a SHIELD console (16GB), SHIELD Controller, SHIELD Remote, SHIELD Stand, and a copy of the Super Mega Baseball game. Super Mega Baseball offers gamers on SHIELD a very comprehensive baseball experience, complete with in-depth statistics (that’s what baseball is all about, after all), enjoyable graphics, and a complete multiplayer co-op experience. The game is priced at $20 on Google Play, but with this giveaway, you have a chance to not only win the game, but win a complete Android TV gaming setup. If you want even more chances to win a SHIELD, NVIDIA is hosting a stream with Streamer House on the official NVIDIA Twitch channel tonight, with the first pitch scheduled to be thrown at 6PM Pacific. 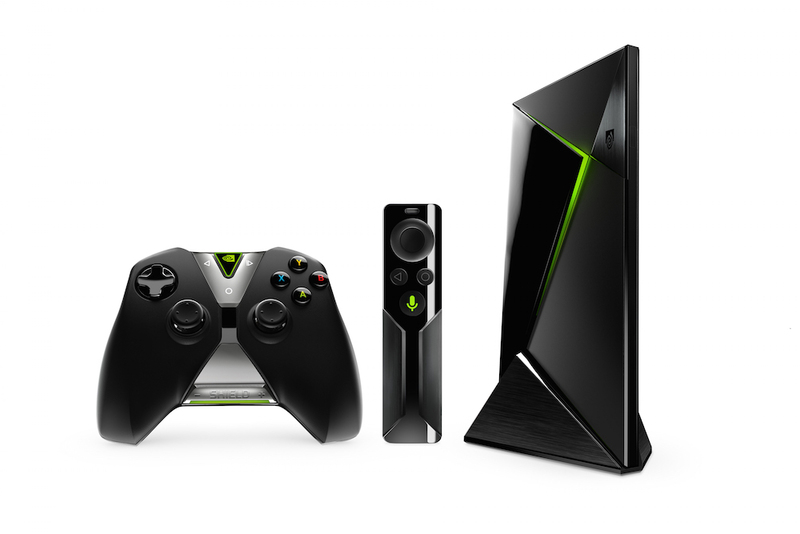 During the stream, folks will have a chance to win NVIDIA SHIELD prize packs, game codes, and much more. You can access that stream here. Don’t miss it. Let’s get to the giveaway. One winner will receive a NVIDIA SHIELD Android TV (16GB), SHIELD Controller, SHIELD Remote, SHIELD Stand, and a copy of Super Mega Baseball: Extra Innings. We will select our winner on Monday (3/28) at 10am Pacific.